Roberto Firmino has become a better player and a different person during his time at Liverpool, according to the man himself. The Brazil international joined the club from Bundesliga side Hoffenheim in the summer of 2015 and credits much of his improvement on the pitch to the guidance of Reds boss Jürgen Klopp, who was appointed three years ago on Monday. 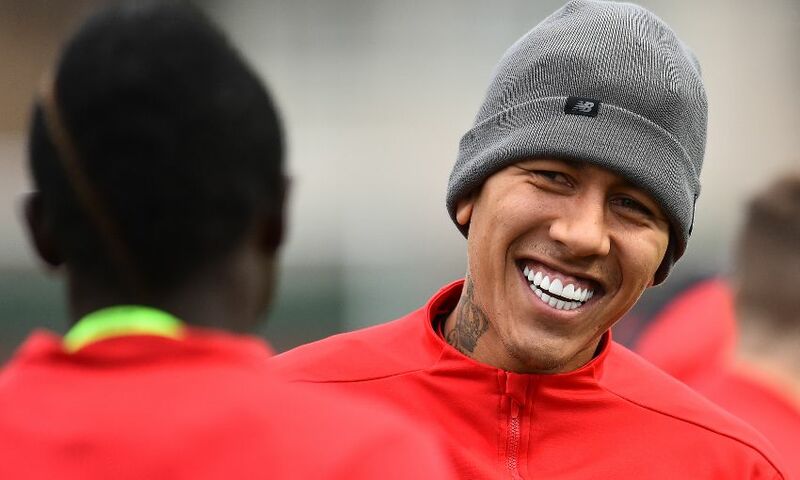 Firmino believes he has developed as a character, too, though his mentality during games – his fervent desire to win – is an in-built attribute of the No.9. “I used to be very shy, much more so than I am now. It’s great that I’ve improved in that regard. Every day I’m getting better and less… embarrassed,” he told Sky Sports. “I’m gradually coming out of my shell. I’ve always been shy, it’s just that I transform on the pitch. I’m a different person. Off the pitch I’m another person. That’s how it has to be. On his relationship with Klopp, the 27-year-old said: “We’ve been doing well, we made a good start under him and we’re dreaming big. We want to keep working hard and win trophies. “We’ve only been working together for three years, but it seems like it’s been longer. “I’m very happy under him and think he’s an incredible coach. I’ve learnt so much from him and that doesn’t only apply to me, but to the whole team. I think he’s excellent. Liverpool have claimed 19 points out of the 21 available in the Premier League so far this season and will be looking to increase that tally – and respond to defeat against Napoli in midweek – when they host Manchester City on Sunday. The corresponding fixture of last term was one of the most enthralling games of the campaign as the Reds downed Pep Guardiola’s side 4-3 at Anfield. 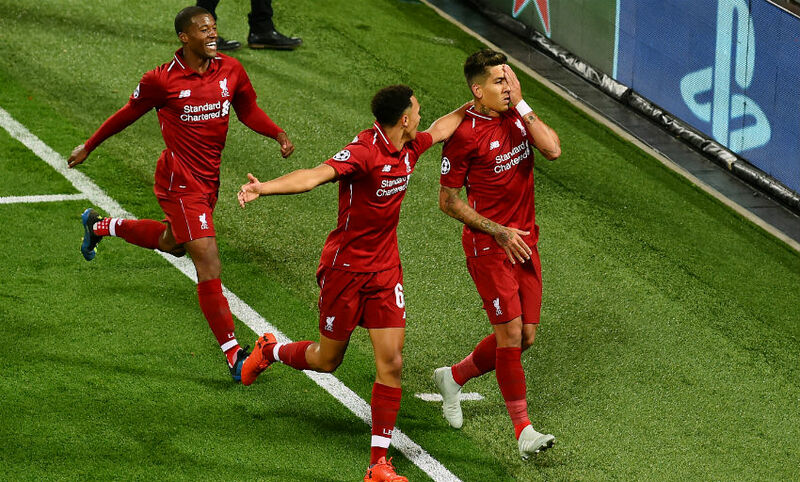 “It was incredible,” recalled Firmino. “It was an amazing game which we managed to win. The adrenaline, combined with the atmosphere on the pitch during such special games, is always incredible. It was sensational. “The club is always aiming to win trophies and competitions. We’ve made a very good start, but we have to stay grounded, because the season has only just started.